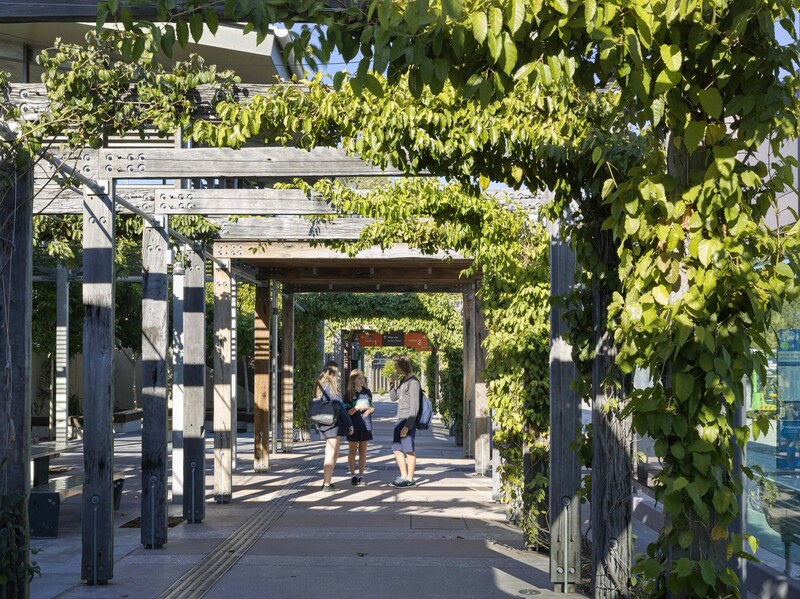 Our design approach as local architects was to communicate the particular design character and feel that we believe is intrinsic to enhancing Noosa’s distinct natural sense of place, with an integrated built and natural endemic landscape at its core. 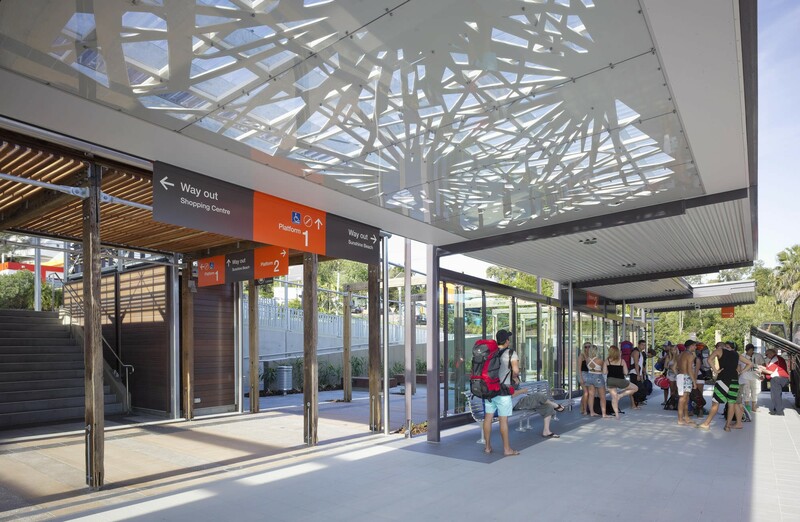 Bark were commissioned by the Noosa Council to develop a masterplan and design approach for the new Noosa Junction Station. 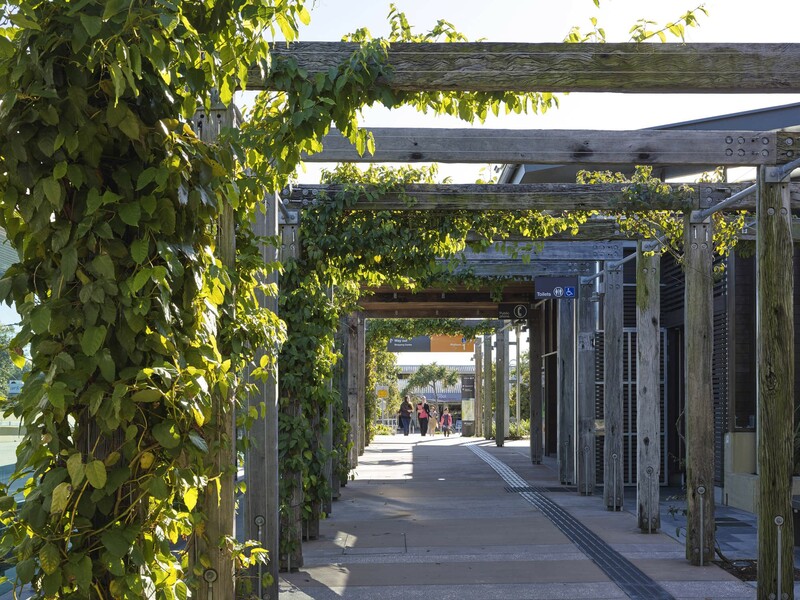 Our solution for such an important gateway to Noosa is one that sits equally alongside and carefully nestled within a natural endemic landscape, supported by leading engineering infrastructure. 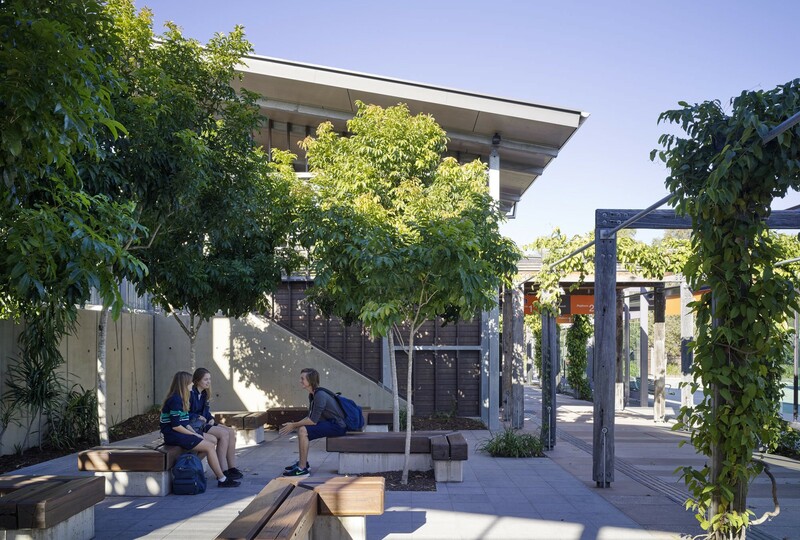 We wanted to push design solutions that seamlessly integrate function, safety, comfort, environmental sustainability, amenity and maintenance requirements – whilst focusing on creating a natural landscape place for Noosa. 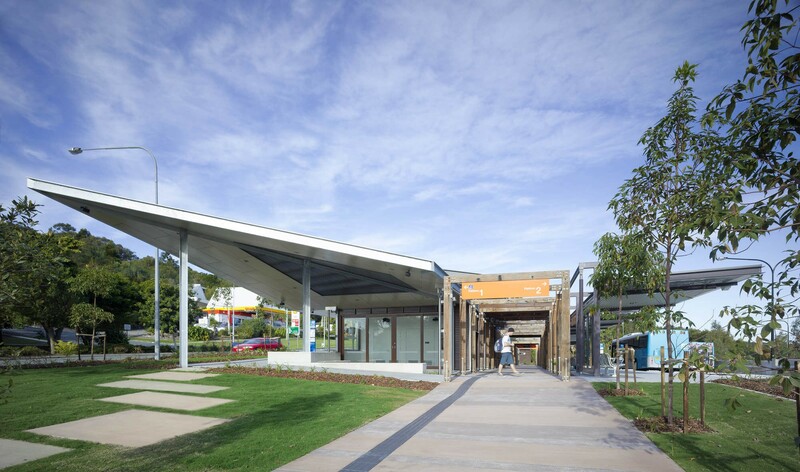 Originally titled ‘ Noosa Transit Centre’, this project is Noosa’s southern gateway. 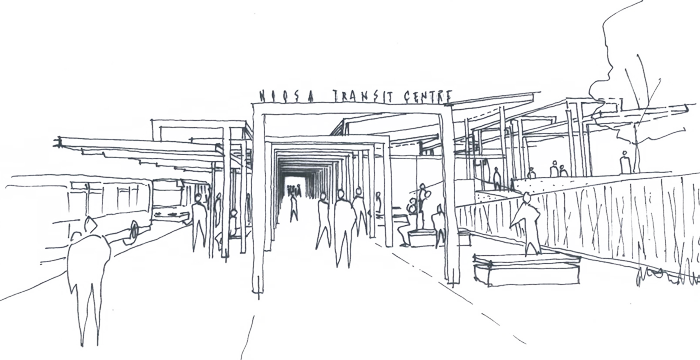 It connects seven bus bays split across two platforms, drop-off and pick-up zones for courtesy buses, short-term car parks, loading bays, cycling paths and bicycle storage facilities. 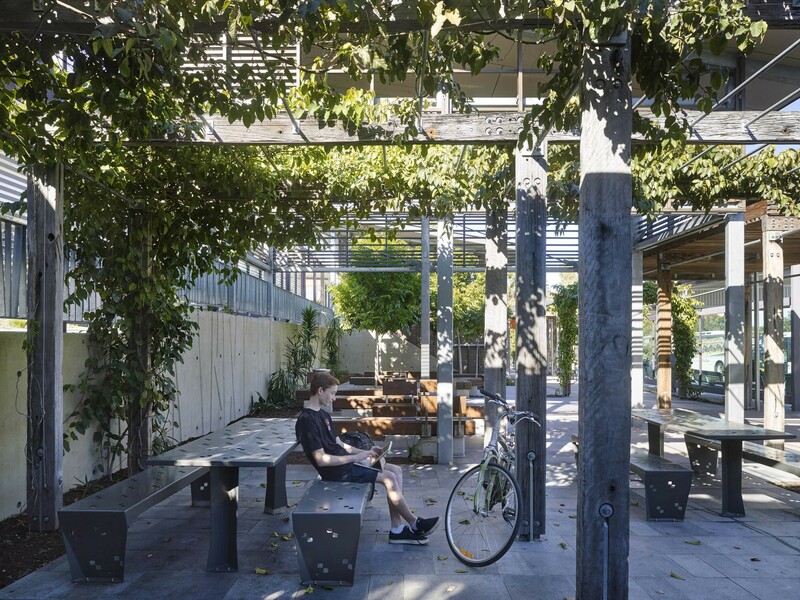 Taking the design cues from Noosa’s indigenous meaning of a ‘place of shade’, Bark’s intention was to incorporate as much landscaping and green space as possible, utilising natural materials that integrate with Noosa’s coastal environment. 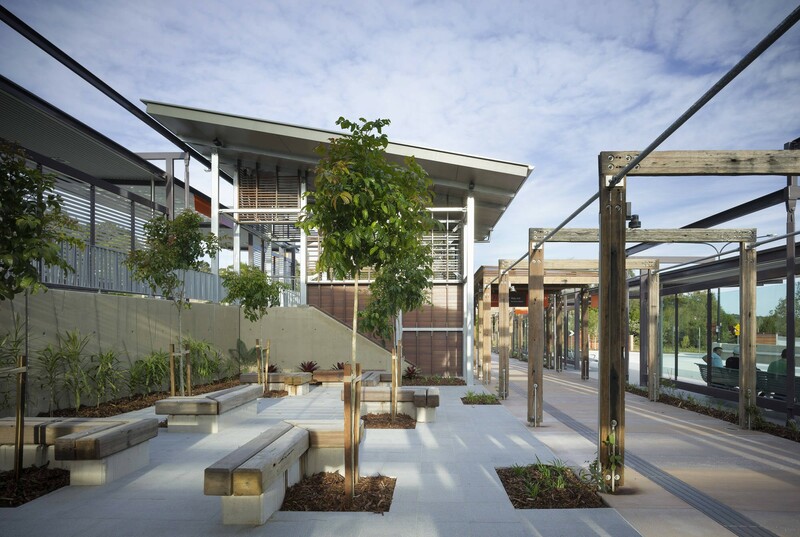 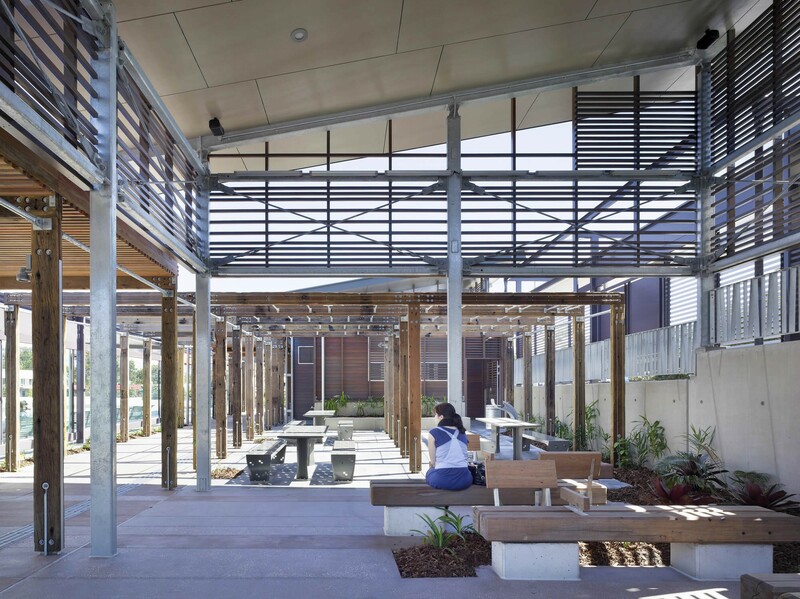 The design principles explored include permeability and transparency, strong presence of landscape, providing a natural arrival and departure experience, integrating the natural landscape and built forms, manipulating patterns of light and shadow, creating natural paths through the landscape, using structures to form light and filtering dappled light through the existing tree canopy and structures. 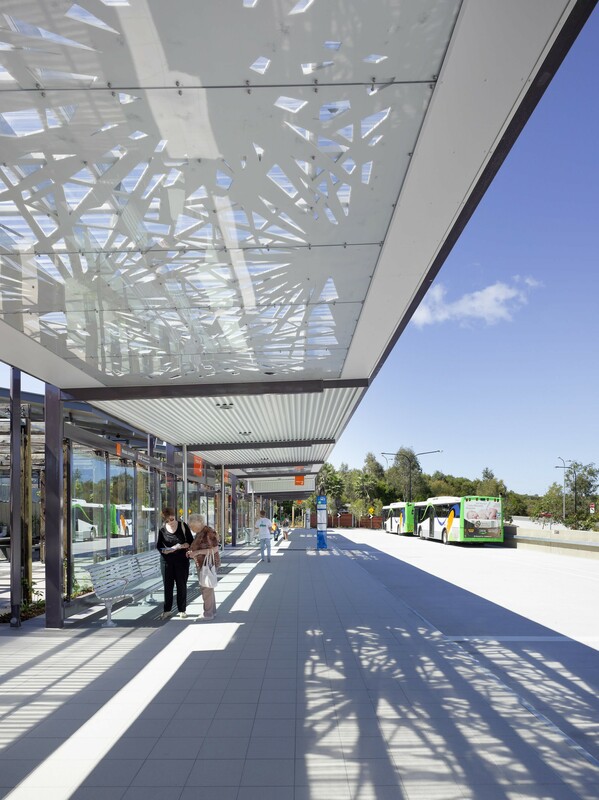 The station was opened to the public on the 28th of August 2011. 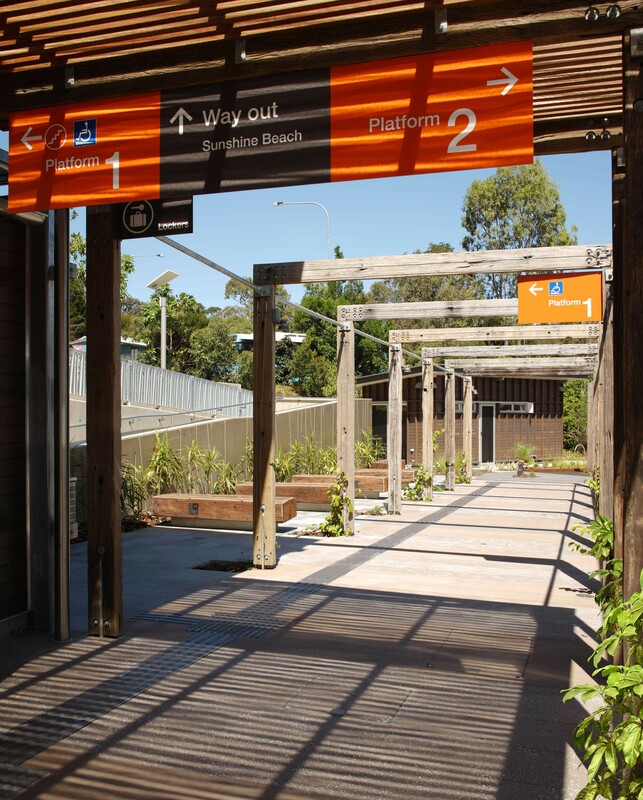 The project was in collaboration with all the members of our multidisciplinary team and in collaboration with Noosa Council (SCRC), Translink and key community stakeholders.